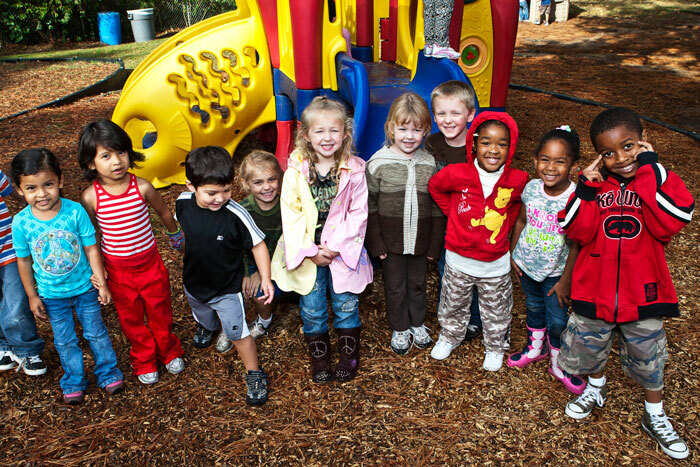 Measuring a community development project's performance is critical to its success, and Southern Bancorp Community Partners developed a social metrics program to do just that. 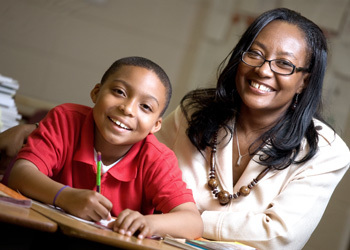 Click here to read more about how we are measuring improvements and defining success. 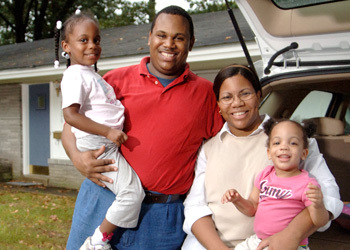 Southern’s policy team helped to enact the shell legislation for the Arkansas Housing Trust Fund in 2009. 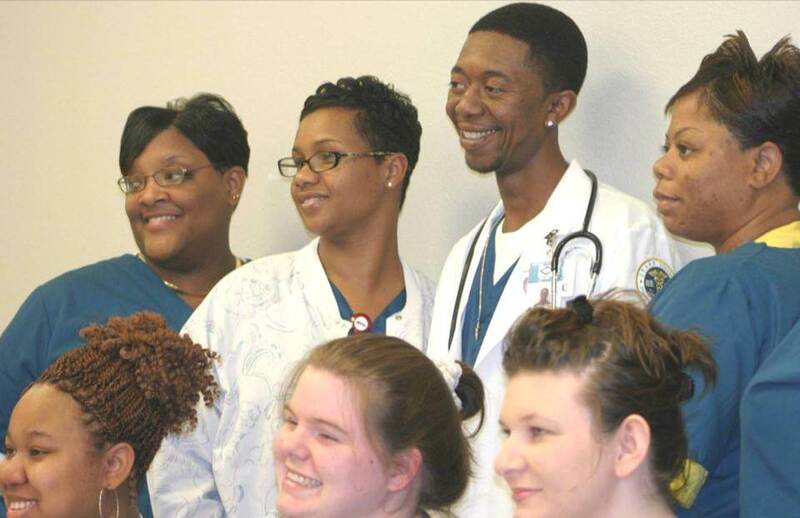 Career Pathways seeks to provide financial assistance for low-income individuals who want to take career training and college classes at an Arkansas two-year college. 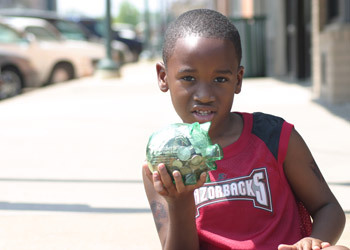 In 2008, Southern’s policy team helped to secure state funding for the Aspiring Scholars Matching Grant program for Arkansas 529 college savings accounts. 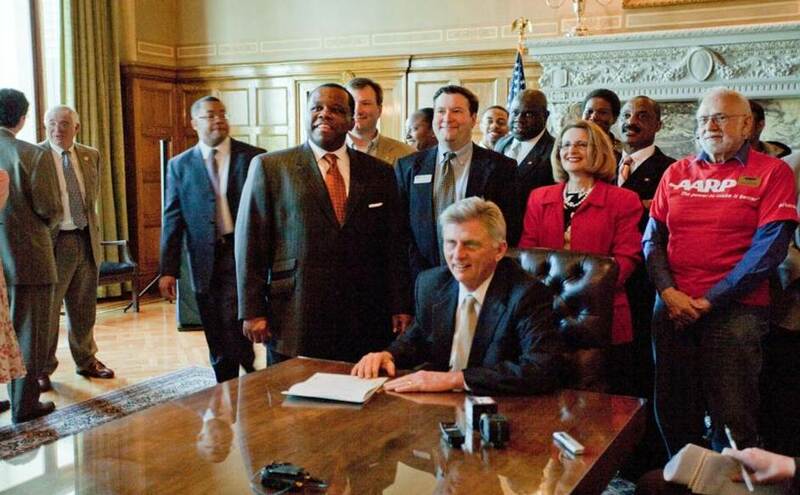 Southern’s policy team helped increase the state minimum wage in Arkansas by 21% in 2006. 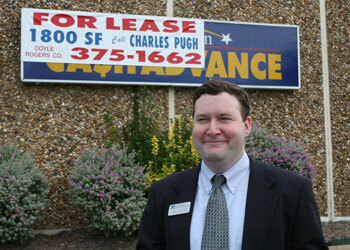 On March 18, 2008, Arkansas Attorney General Dustin McDaniel ordered payday lenders licensed and regulated in Arkansas to stop making loans and forgive all outstanding loans. 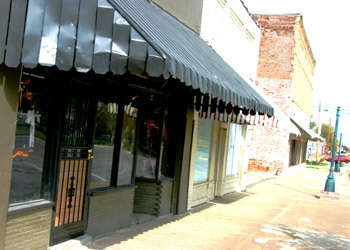 Southern provided grant funding to renovate the dying Main Street in Drew, MS.
Southern worked with several partners to finance and build a $4.5 million health and wellness facility. Residents identified the formation of biodiesel industry as a goal in the Phillips County Strategic Community Plan; however, they were unsure how to attract the industry to Phillips County. After Southern funded a $30,000 feasibility study, the numbers compelled a local investor group to capitalize on the opportunity. 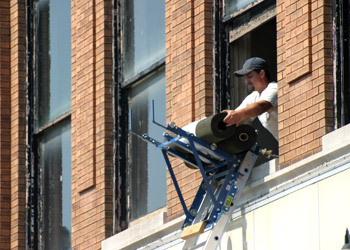 Helena’s old Main Street buildings were in danger of collapse. Southern provided the $30,000 matching grant for a $500,000 building stabilization effort on historic Cherry Street. 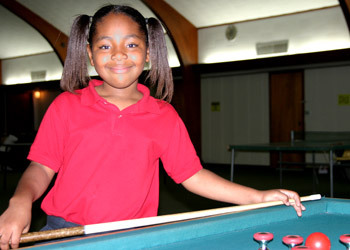 The residents of Phillips County identified the creation of a Boys & Girls Club as a key objective in their strategic plan. 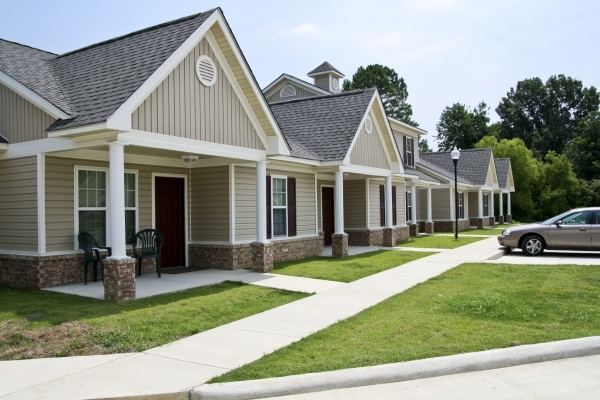 Southern Place is a $1.5 million low-income housing development of 20 apartments nestled around a large outdoor common area with a gazebo, flower gardens, and picnic areas. 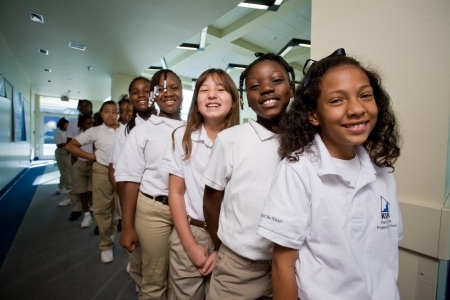 Southern provided $1.4 million in financing along with $400,000 in grants from the Walton Family Foundation to support the KIPP charter school in Helena. 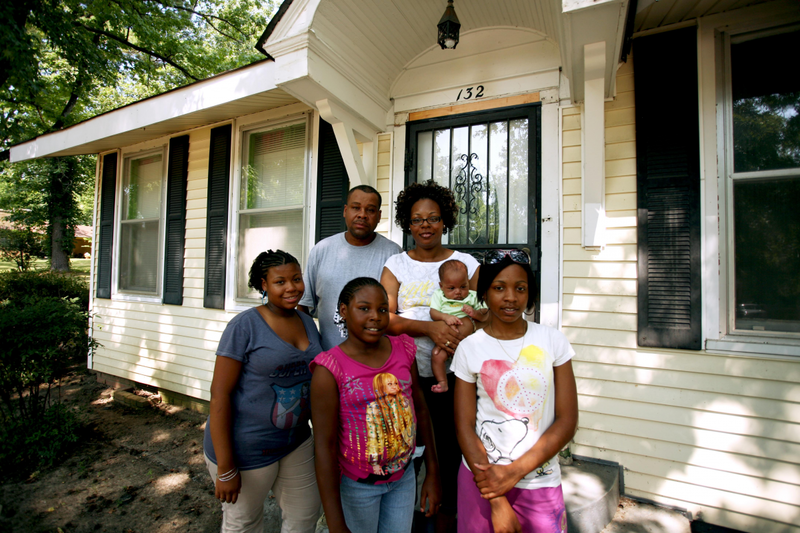 The Jones family enrolled in the Asset Builders program June 2005 to save for an addition to their home. Career Pathway convinced me to futher my education in the medical field. I received a certificate in Medical Terminology, and I currently have a 4.0 GPA. 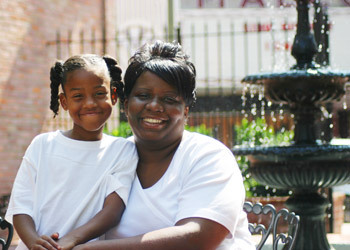 Melva is a Katrina survivor that found purpose and hope in the state of Arkansas when Katrina and the floods in Louisiana swept over her life. 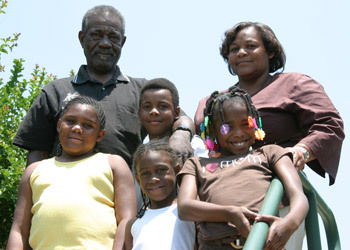 FEMA and the Department of Human Services referred Melva to the IDA program. 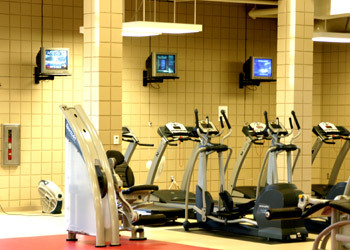 She with four other family members quickly responded and enrolled in the program. Jenise “Sandy” Blake had a savings account before enrolling in the Asset Builders program, but had no defined, goal-oriented system of saving. 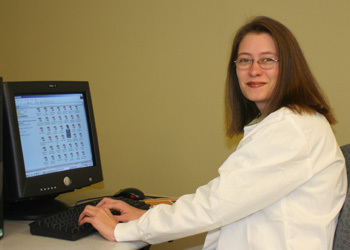 With help from Career Pathways, Melissa completed her Associates Degree in Radiology. Melissa feels without Career Pathways coming along when it did she would not have been able to finish her goal of becoming a nurse. She was able to access Career Pathway’s transportation assistance and continue through the end to graduation, also receiving help to pay for her costly certification and year-end tests. 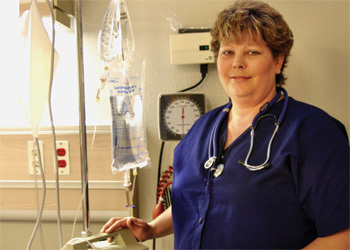 Robbie works as a CNA to pay the bills and feed her family. She is very thankful to have the opportunity to pursue her dream of becoming a nurse, and is on her way to accomplishing that dream. 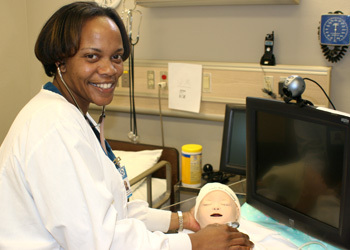 She graduated in December 2007 with her LPN, and will reenter the next year to earn her RN degree. 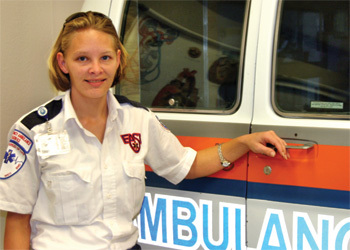 Lisa Smith came to Career Pathways to fulfill her dream of getting an education in Emergency Medical Technology. Verlin Gathings and William Thomas, Jr.
Verlin Gathings enrolled with Asset Builders for Individual Development Account (IDA) savings in May 2005 to save for the first two goals. 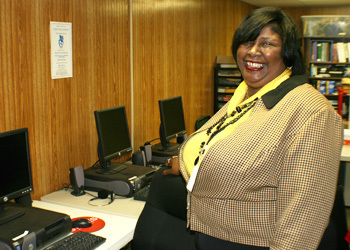 Rhonda enrolled in the IDA program to save for business renovations and expansion. 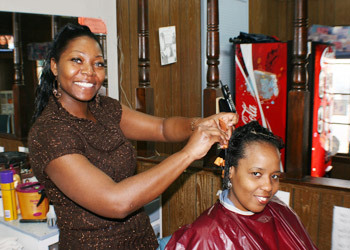 She began using her funds to purchase new equipment, furniture and beauty supplies. 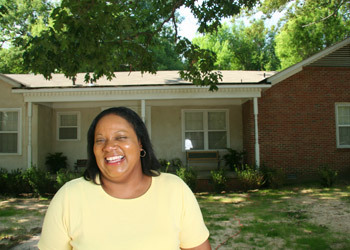 Nicole attended homebuyer training, worked on her credit, and began looking for a home. 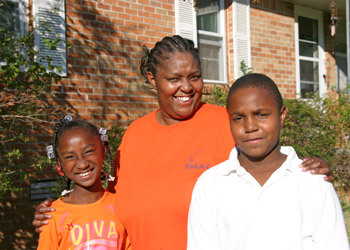 In June 2006, she used her IDA funds to purchase a home in a quiet family neighborhood. With help from Career Pathways, Christina graduated with honors from Phillips Community College of the University of Arkansas in May with an Associate of Arts degree in general education. The Arnolds have not only invested in themselves but have also positioned themselves to have a secure financial future not only for themselves but also for their children. 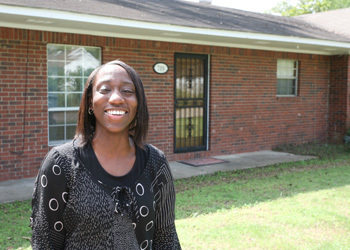 When Detria Stackhouse needed a loan, she went to Southern Bancorp, in Helena, Arkansas. They referred her to the Asset Builders program, and in April 2004 she opened an Asset Builders account and began saving to make improvements to her home. Every dollar Yvette invested in her IDA was matched by three dollars of federal and private funding. In less than a year she had reached her goal and had saved enough to make a down payment on a home. 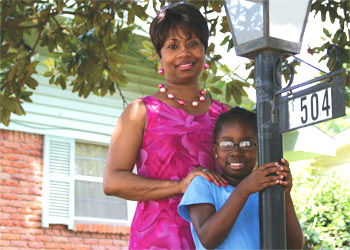 Katherine Augustus enrolled in Southern’s Asset Builders program and opened an Individual Development Account (IDA) in July 2004 to purchase a home and save for her son’s college education expenses. After meeting with a Career Pathways counselor, Gwen Davis learned not only that her tuition and books would be paid by the program; she was also eligible for transportation assistance. 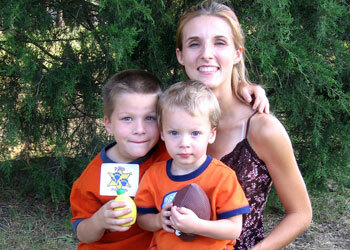 In August 2006, she enrolled in the nursing program and has never looked back. Carlecia Gentry-Hoskins learned about Career Pathways through advertisements and decided to look into it and see if it was something that could help her achieve her goals. Mrs. Hoskins said her hardest struggles were providing childcare and developing good study habits. 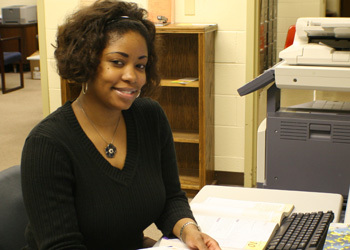 Career Pathways was able to help her with those barriers. 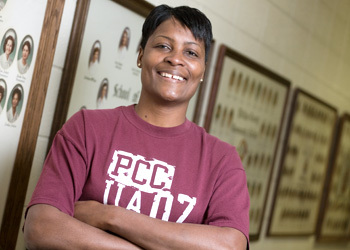 DeLoris Baker was beginning to see her dream of completing her education being put on hold a second time until she saw an article in the newspaper about Career Pathways. At the time, this mother of four young adults was in between jobs, and this seemed like the perfect opportunity to continue her education. Career Pathways assisted Ms. Baker by paying her tuition and providing books and gas vouchers for transportation assistance. 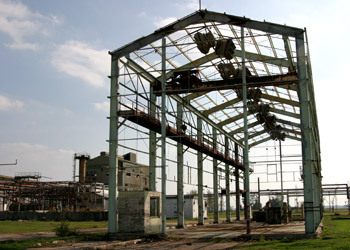 Kathryn Ricks and her husband both worked at the LEVI factory for nine and a half years. When the plant closed, and they were laid off, Kathryn looked for other opportunities and found Career Pathways. 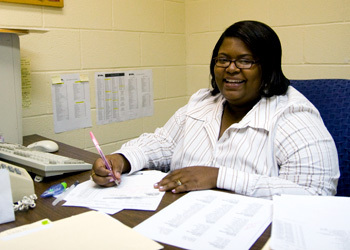 In the fall of 2006, Melinda Sheard enrolled in Southern’s Asset Builders program and opened an Individual Development Account (IDA) to save for her education.